Trade spending expertise and a unique closed-loop solution deliver greater visibility into the complex trade spend processes for Oregon Ice Cream. Phoenix, April 25, 2018 – AFS Technologies, a leading global provider of software solutions purpose-built for consumer goods companies, is proud to announce that Oregon Ice Cream has selected AFS for its Trade Promotion Management solution. Oregon Ice Cream decided the time was right to invest in a comprehensive trade promotion management solution that could help them gain better control of their trade spend process, improve forecast accuracy, analyze “all-in trade spend” for net unit cost, provide the ability to do true customer planning, and have visibility to those plans as they execute, to make plan adjustments. Established in 1938, Oregon Ice Cream is one of the longest-standing ice cream makers in the western United States. The company is based in Eugene, Oregon, and is best-known for its ability to innovate products and processes to create the very best dessert experience possible. 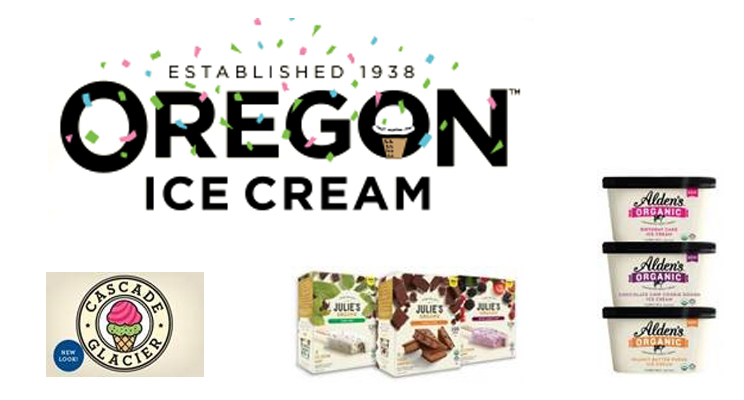 Oregon Ice Cream is also the home of retail brands Julie’s Organic and Alden’s Organic, the nation’s leading organic frozen dessert brands.